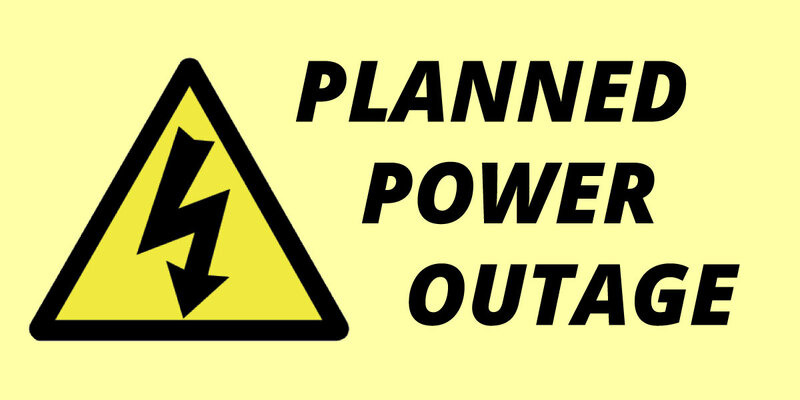 Some residents in east Ferndale will experience a brief power outage on Thursday, August 23, as DTE works to transition electrical customers to their new substation infrastructure, located at Nine Mile and Hilton. Jarvis Street on the North over to Wanda Street then both sides of Wanda Street up to Nine Mile Road, Wanda Street on the East, E. 8 Mile Road on the South, and the RR Tracks on the West. 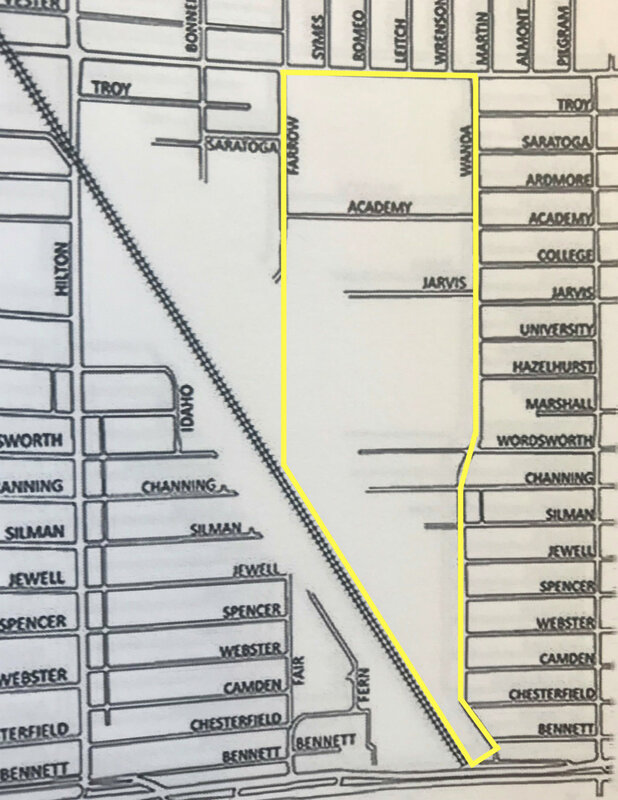 In addition to homes and businesses in this area, there is the potential that the traffic signal at Nine Mile and Wanda could be affected. Please note that homes and businesses on 9 Mile should not be affected.